Beach lovers who can lie for hours soaking up the sun and history buffs who love nothing more than to meander around a castle or museum do not understand the thrill and exhilaration a skiing holiday can give. They tend to see it as “hard work, being cold, too expensive, taking a risk of hurting oneself” Its true when they say “don’t knock it until you have tried it” It just so happens that some people don’t want to lie on a beach all day, some of us want to be active! Let’s be honest years ago skiing was considered as a rich sport but not these days, it’s more popular now than ever. 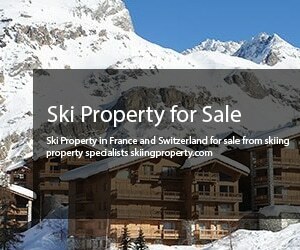 There is an array of good value for money ski resorts and if you book early you can grab some wonderful deals. It’s like any holiday look for the early bird deals and there are plenty of deals offering child discounts. Why are you taking the children with you? Why wouldn’t you take your children? Most skiers introduce the little ones at a young age to the delights of skiing and how fun it can be. There are some excellent family focused operators who specialise in family holidays on the slopes, yes possibly more prone to a turned ankle, however, ski schools take children from a young age and teach them the necessary skills needed, skiing and snowboarding is fun for the entire family and can be enjoyed together for many a year. Well, there is snow, of course, however hitting the slopes in springtime with bright blue clear skies and sunshine means you do actually get a tan and yes sun cream is required. You may not have “white bits” but you can get a “goggle tan” it’s never a good look, to be honest. The chances are yes you will fall over at some point; hopefully you will have enough skill and training that you can make it as pain-free as possible. Any sports played gives you chance to hurt yourself. Don’t you want to relax on your holiday? The simple answer is yes, of course, after a day of fun everyone wants to chill out and enjoy their evening. The buzz that most skiers and snowboarders get each day on the piste doesn’t feel like hard work, yes aching muscles will happen but its so worth it, the views are amazing, the mountain air is fresh and one feels alive and exhilarated. Depends on what you want but all are clean and functional, a ski apartment or hotel is the best value options. Chalets or catered chalets are most popular and they range from comfortable to luxurious dotted throughout the mountains, many have spectacular views. Do you need to learn to ski when you are young? I suppose it is an advantage but not a necessity, we all have to start somewhere, I would suggest focusing on the health benefits and the fun you can have. Great ski schools will have you on those slopes in no time at all and it’s addictive! Don’t you get bored just skiing all day? There are so many activities at ski resorts I cannot possibly list them all, some resorts offer a few and other are packed with a range of facilities, here are just a few: swimming, ice skating, ice diving, hiking, dog sledding, snowshoeing, paragliding, tennis, golf, horse riding, gyms, spa and wellness centres with Jacuzzis and saunas. Everything from traditional regional cuisine to a la carte or even Michelin stars restaurants; you are on a mountain, not Mars! What kind of nightlife do you want? Family orientated where it’s relaxing and chilled with bars and restaurants that are cosy and offer live music or movie nights? Trendy cocktail bars with jazz music or vibrant nightclubs where you can dance the night away? It’s all there you can choose for yourself the resort which suits you best. 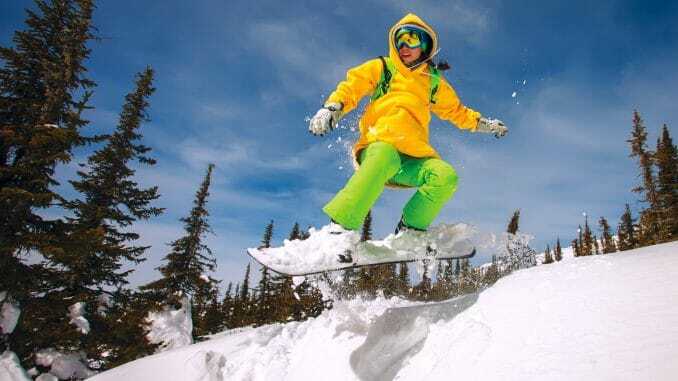 Ski holidays are indeed a passion and once you delve into the skiing scene you will no doubt return again and again.